Individual Training Accounts replaced ILAs (Individual Learning Accounts) in October 2017 as part of a bid to better meet the demands of the Scottish jobs market. 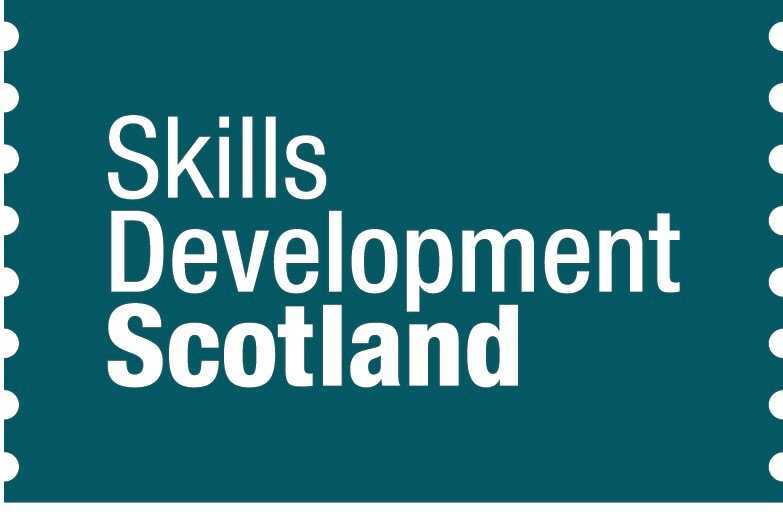 Like ILAs, ITAs will be provided by Skills Development Scotland and will continue to give people access to up to £200 per year for training and skills development. However, for the first time, each course will now result in an industry recognised qualification.